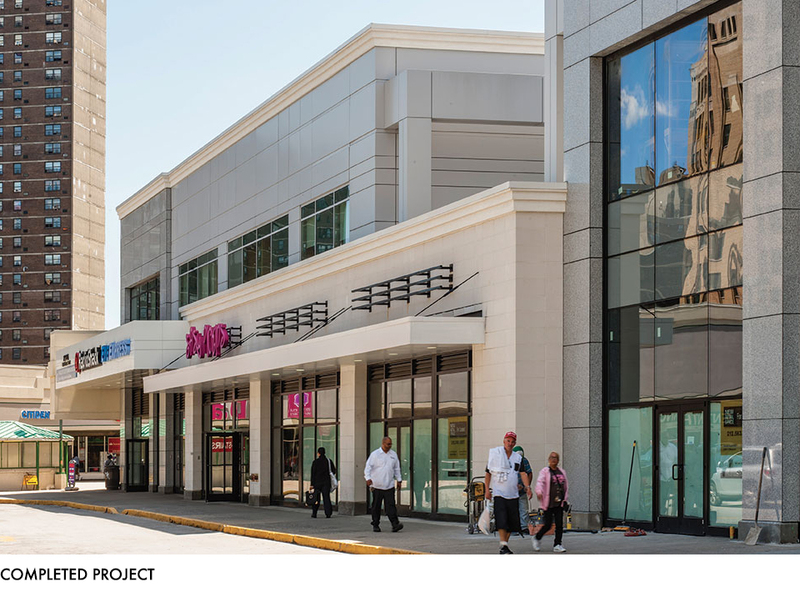 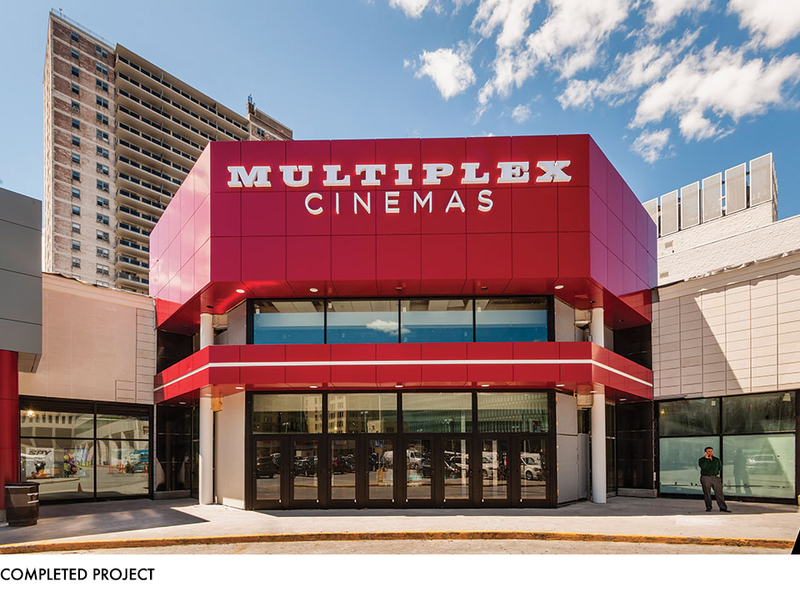  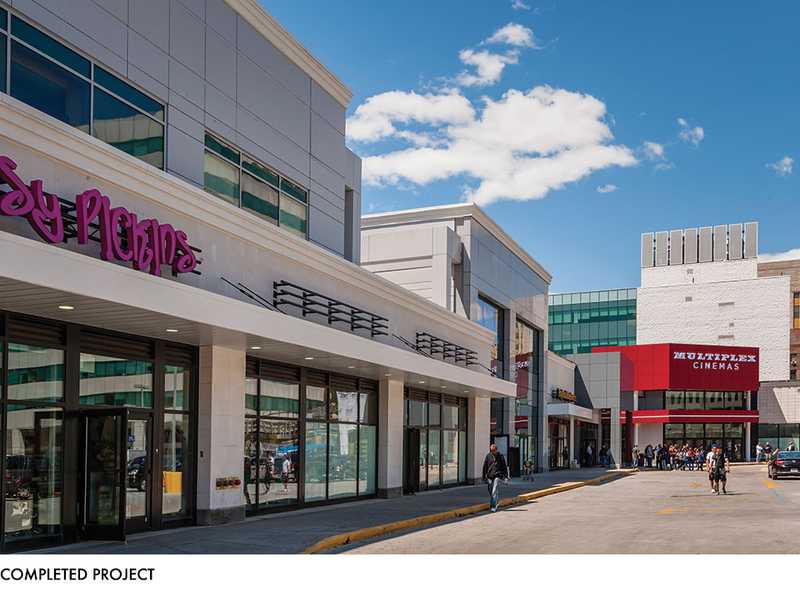 Owner’s Representative administering all general construction and professionals from conceptual design to final certificate of occupancy for a mixed-use retail redevelopment project. 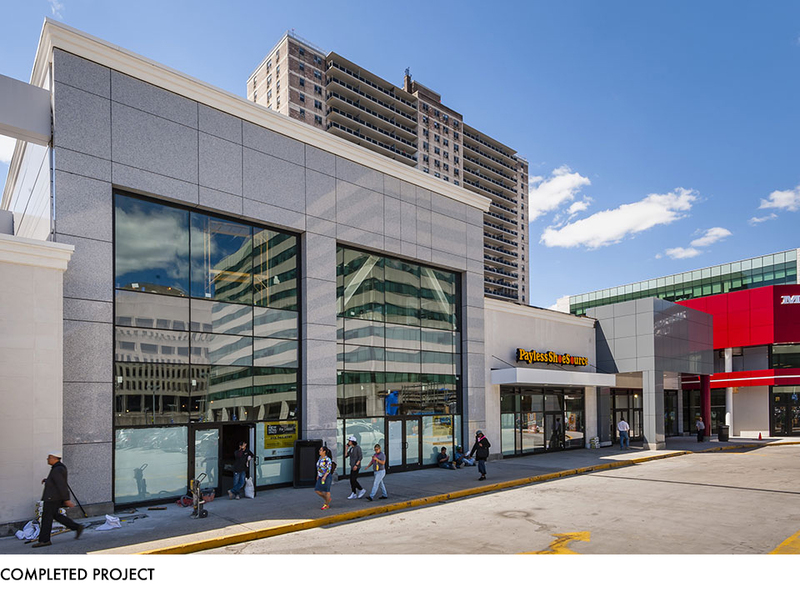 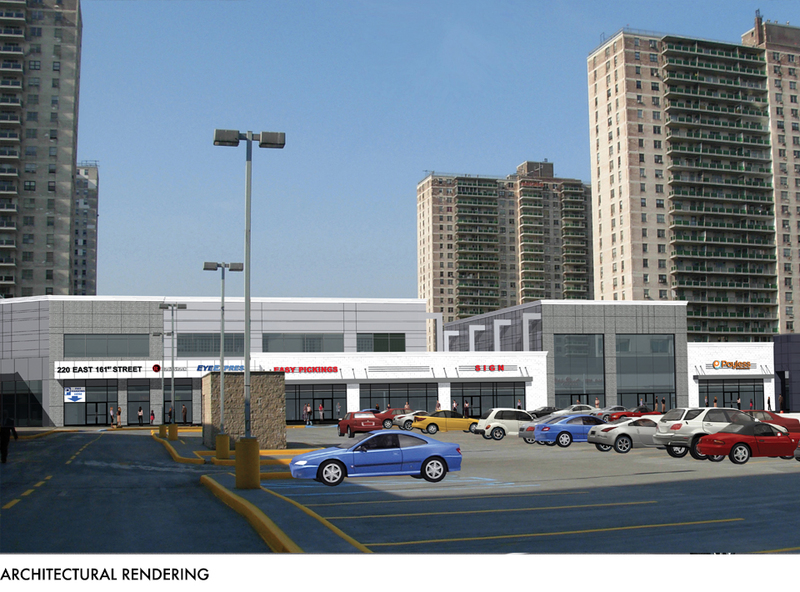 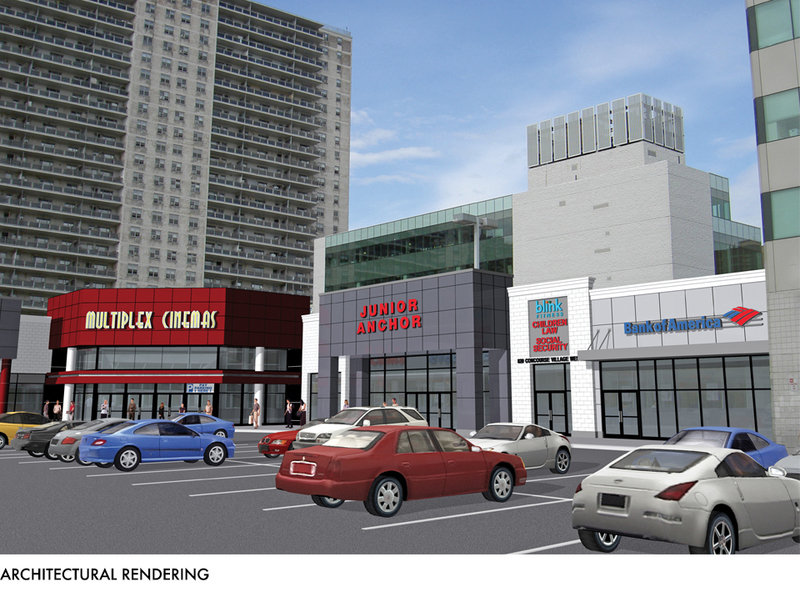 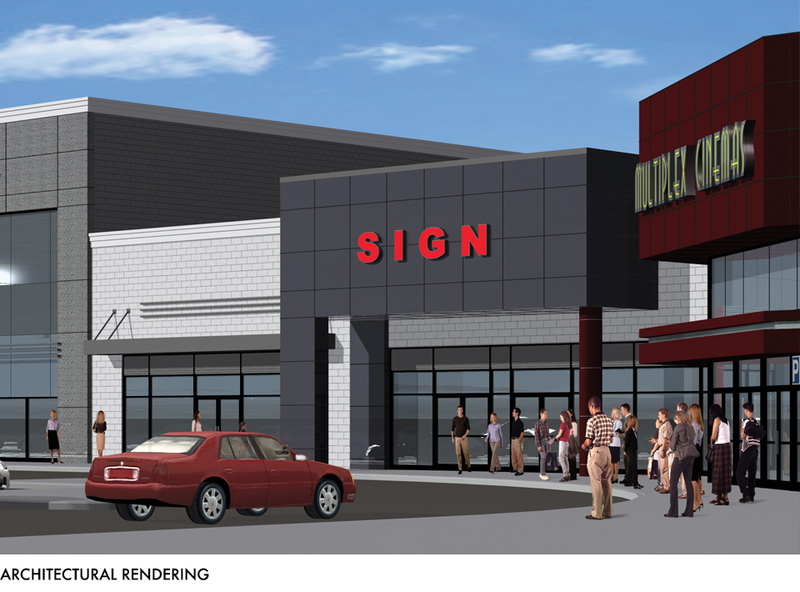 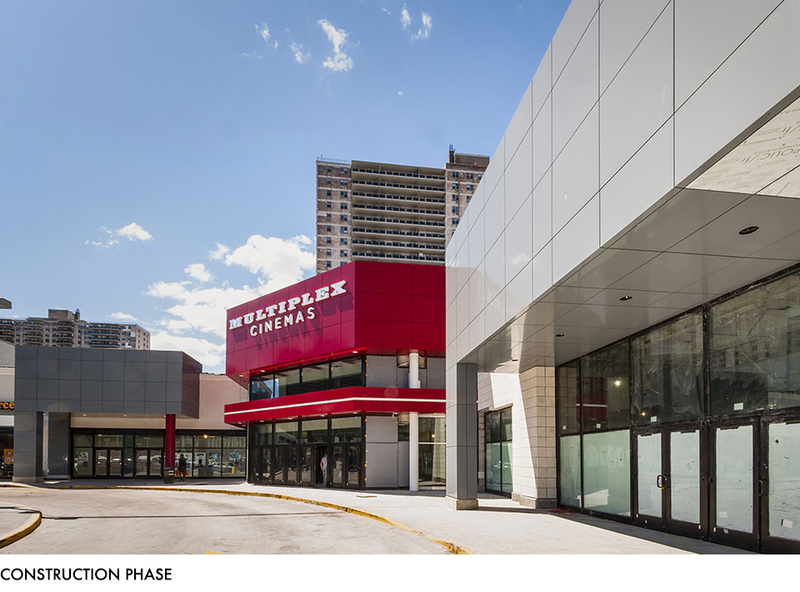 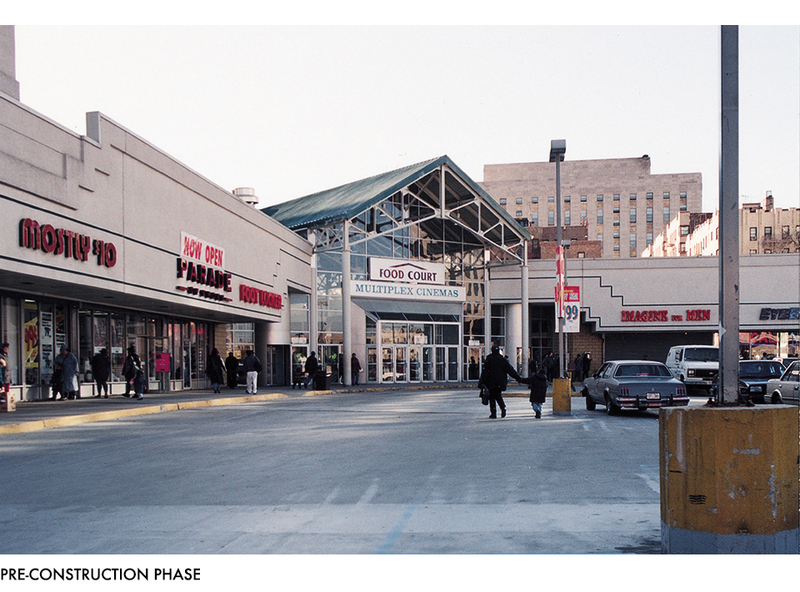 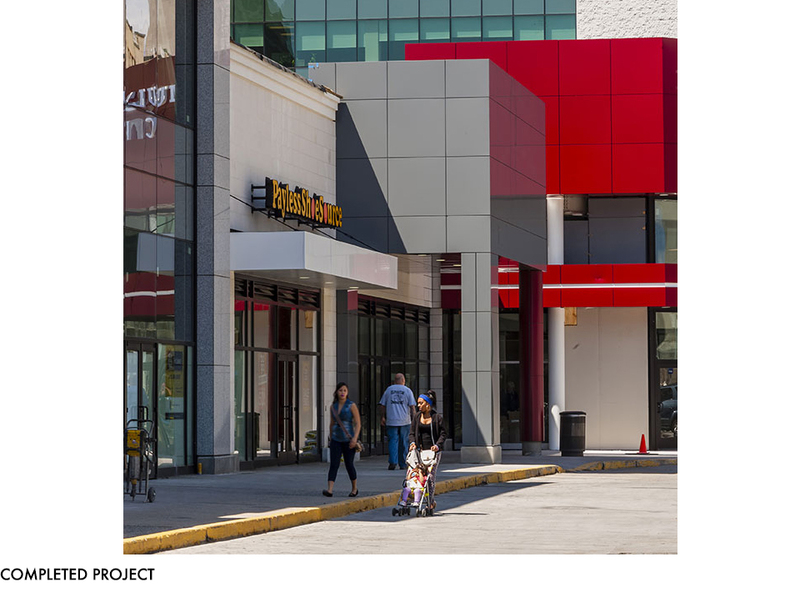 Redevelopment plans call for the addition of 718,357 SF to the existing 228,638 SF shopping center, of which Phase I is approximately 70,000 SF. 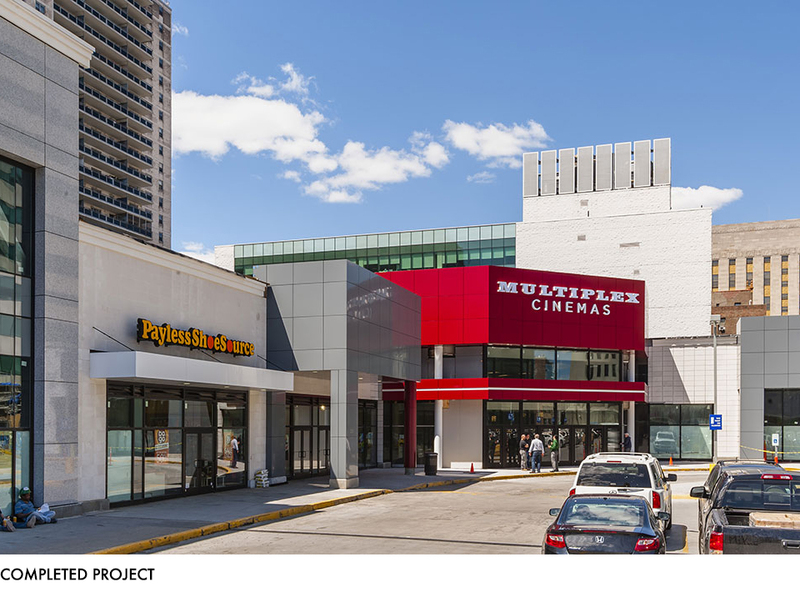 The design plan features a renovation and redesign of the exterior facades to match the design of the newly proposed buildings. 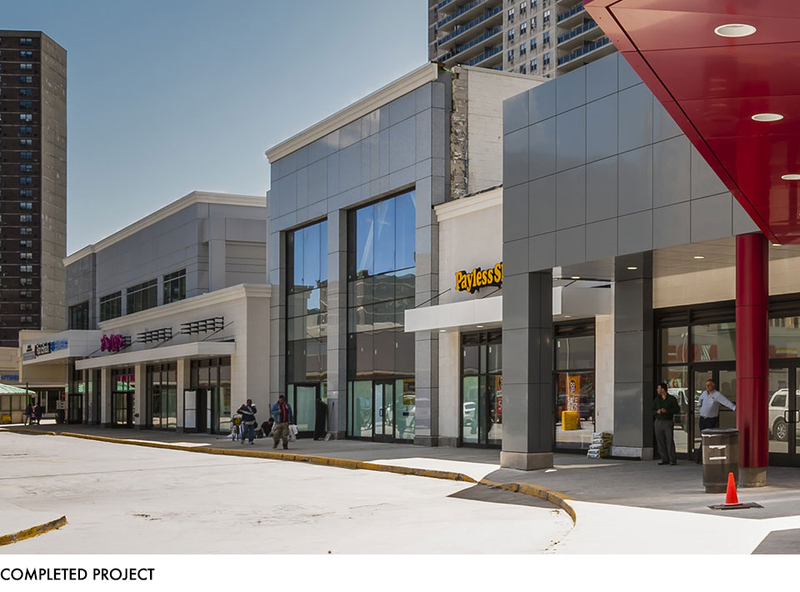 Responsibilities also include overseeing and coordinating with outside design team to maximize the building area for additional retail, hotel, and office uses. 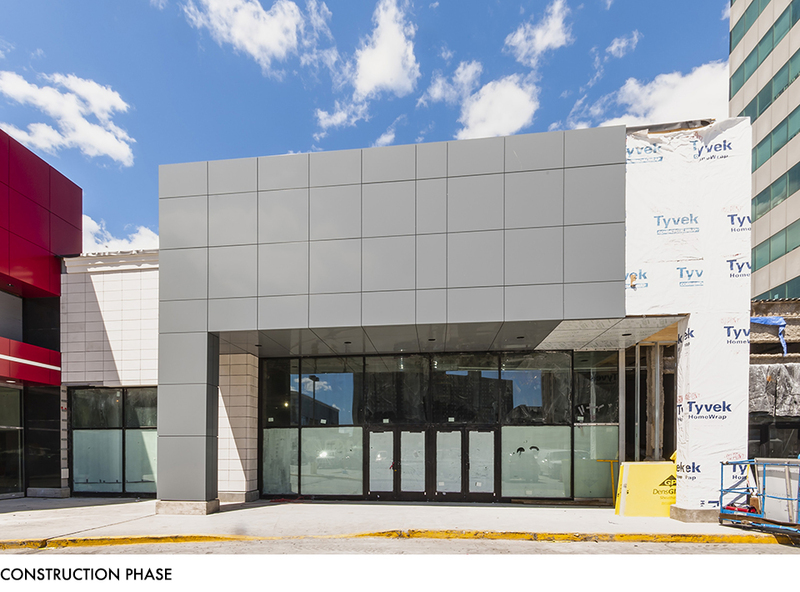 Pre-Construction Phase: Review of the design plans with the architect, engineers and consultants, establish a time schedule and budget, consult and advise owner regarding bidding procedures and the procurement of other professionals. 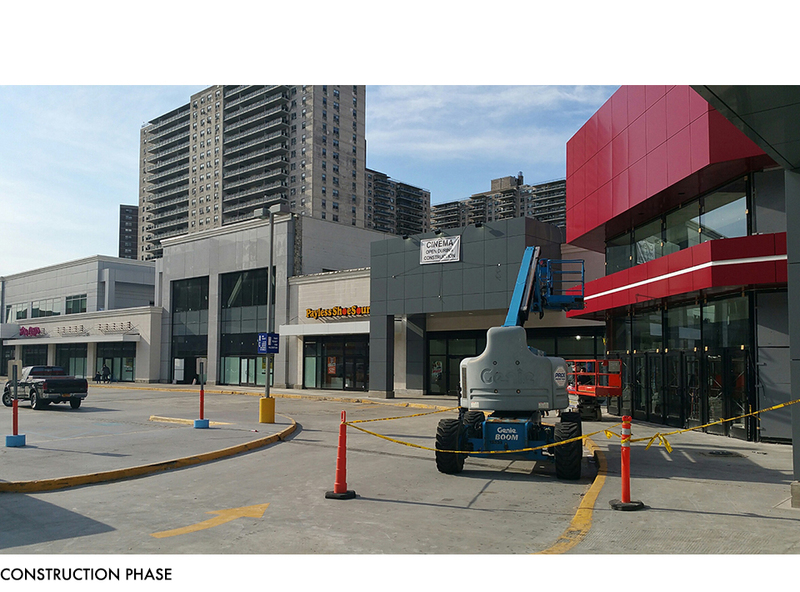 Construction Phase: Review construction progress, project schedules, budgets and change orders. 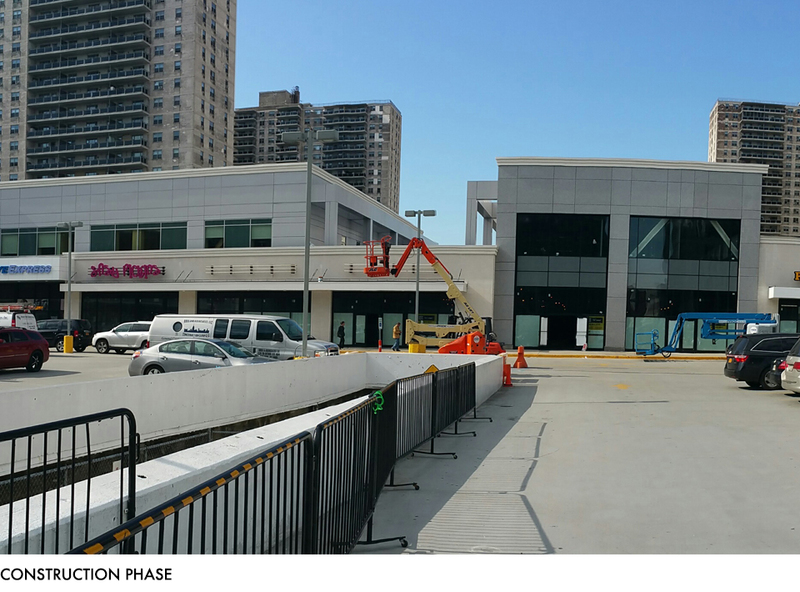 Advise owner regarding applications for payment and monitor the project close-out documents.